The PFP-6 is a high performance, feature packed floor pump at a great price. Perfect for the home mechanic. 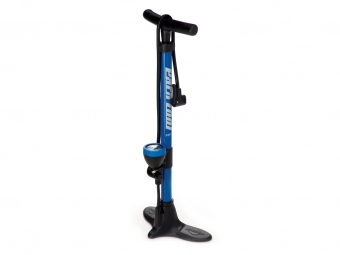 PARK TOOL Pompe à Pied PFP-6 valutazione 3.0 di 5 di 2.